The wait is over! 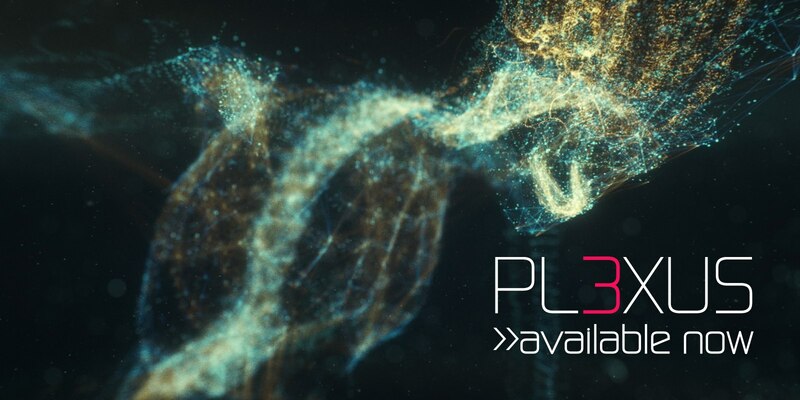 Plexus 3 is available for purchase now. If you want to see the new features, check out the announcement or head over to the product page to download it now! Good news! 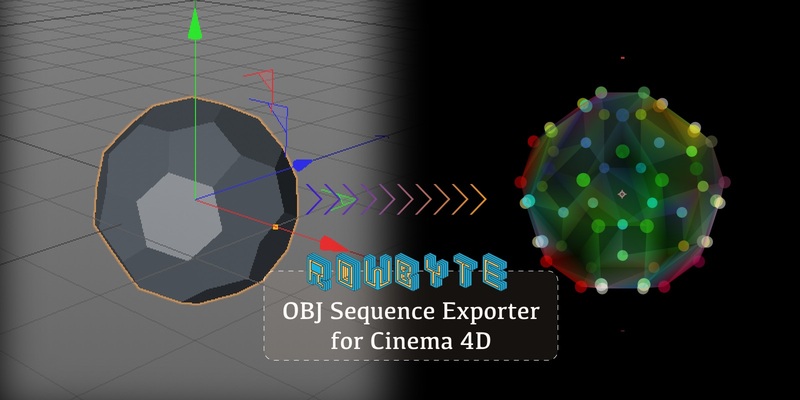 OBJ Sequence Exporter for Cinema4D is now updated to v2.0 and now works with R20. Not only that it exports all attributes of OBJ files now including Normals, Texture Coordinates and even MTL files. Even better it still remains free! This new version requires Cinema 4D R17 and up. For R17 users, make sure you're running the latest version (R17.055). It should work out of the box for R18,R19 and R20 versions. If you want the older 1.0 version, contact us. Also just to reiterate, this exporter is designed to work with Plexus and will always be supported for that purpose. If you want to use it with other plug-ins/applications you're free to do so. We cannot provide support for OBJ related issues in other applications. Only Plexus is officially supported.